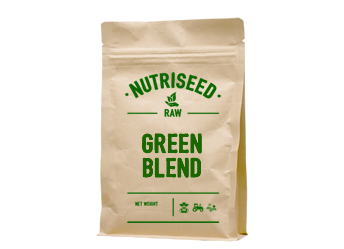 What is Nutriseed Green Blend? 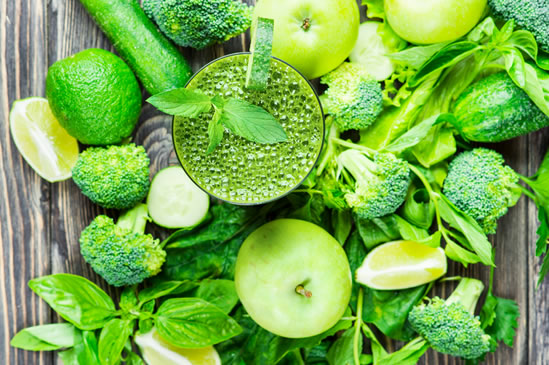 Filled with a perfect blend of vitamins, minerals and antioxidants, Nutriseed Green Blend offers earth-growth, plant-based nutrition just the way your body needs it. And what’s more - working out to just 99p per serving, Nutriseed Green Blend is an affordable way to fill your daily green quota. 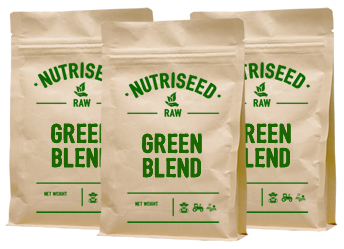 Nutriseed Green Blend contains all-organic ingredients: Wheatgrass Powder, Spirulina, Chlorella, Kale Powder, Spinach Powder, Ashwagandha, Hemp Protein and Ground Flaxseed. A convenient way to pack in all your healthy greens. Combining these key green superfood ingredients into one simple, easy-to-scoop package saves you the time and patience of weighing out your ingredients and adding them all together. One scoop and you're good-to-go. 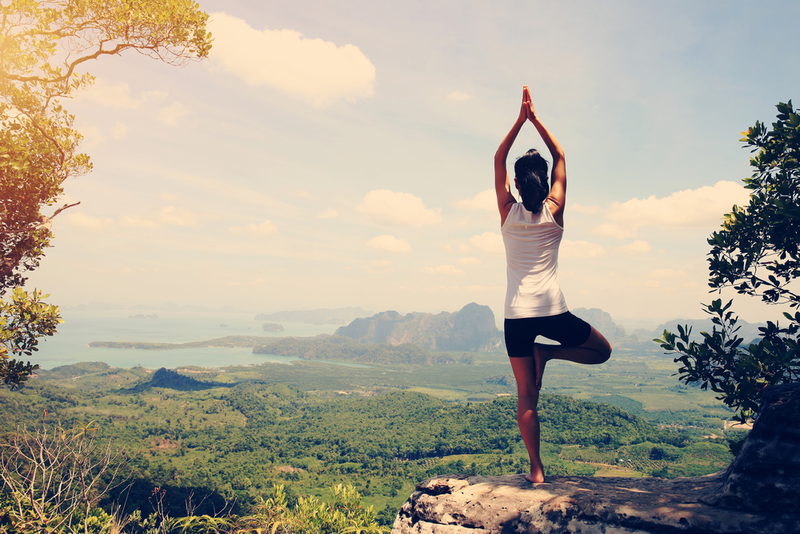 Making up a rich source of B-vitamins and iron can help strengthen the body’s own natural defence mechanisms. Rich in vitamins and minerals Rich in vitamins, minerals and antioxidants and made up of entirely organic ingredient. Organic Chlorella and Spirulina are both powerful variants of detoxifying algae, which support your liver, gallbladder and kidneys, removing heavy metals, pesticides and any toxins. 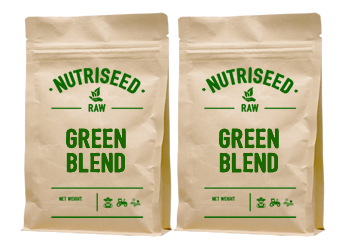 At just 99p per serving, Nutriseed Green Blend is a fuss-free, convenient and cost-effective way to hit your daily greens goal. As nature’s number one alkaliser, Wheatgrass is extremely cleansing. 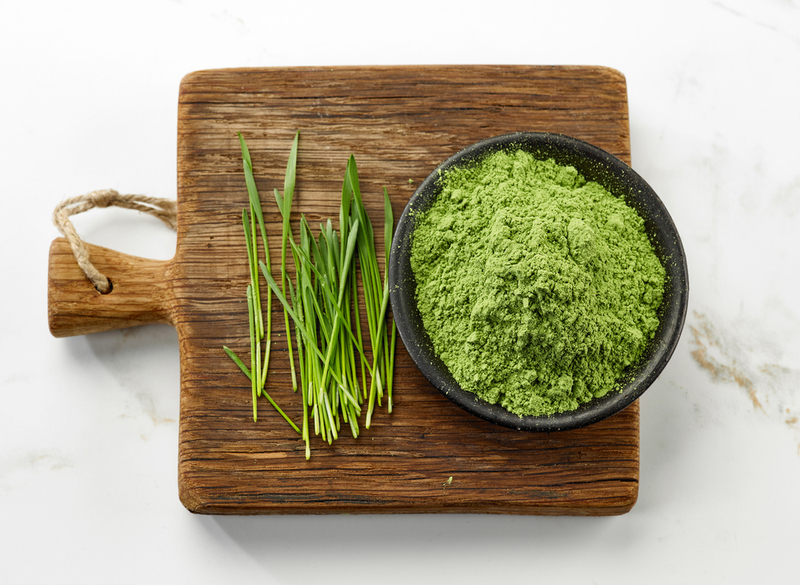 Rich in antioxidants, Wheatgrass aids the natural detoxification of the body by helping to eliminate harmful bacterias, keeping the body healthy and strong. 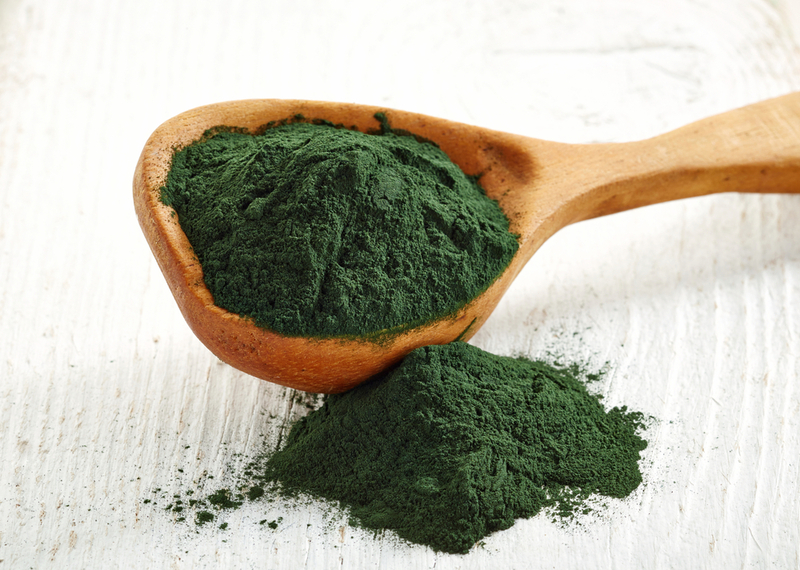 This blue-green algae is praised as being one of the most nutrient-rich foods on the planet. 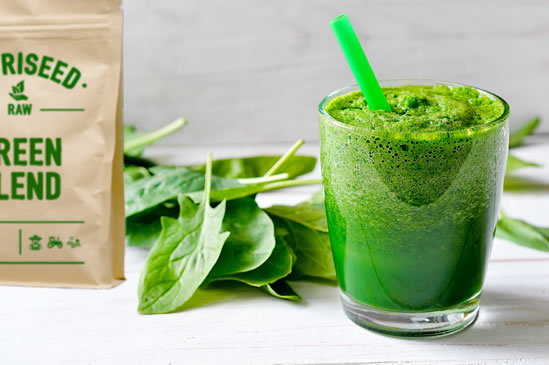 Spirulina is considered a ‘complete’ protein, meaning it contains all of the essential amino acids needed by the body. This makes it a great addition for athletes or those taking up an exercise plan. Also being extremely high in protein (65% protein content!) Spirulina is the perfect protein source for those on a vegan diet.. Ancient microalgae Chlorella is a powerful detoxifier that can bind itself to harmful toxins and heavy metals in order that they are better expelled from the body. 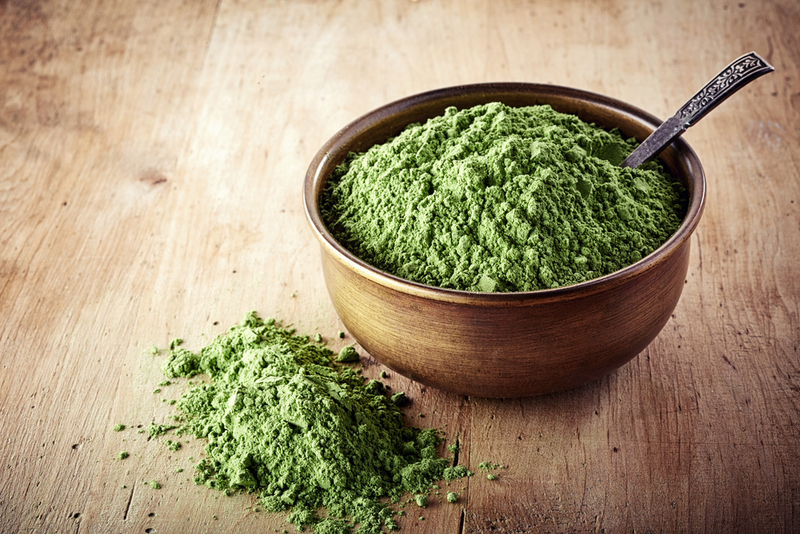 Chlorella is packed full of important vitamins and minerals. 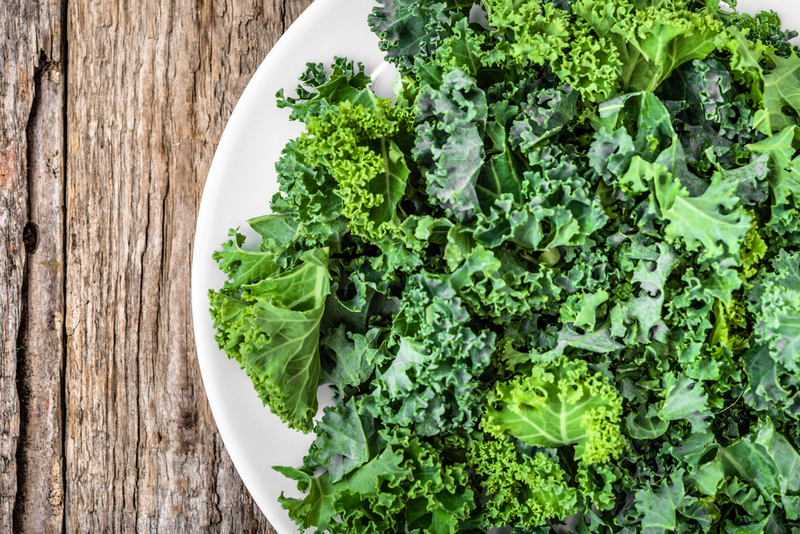 Healthy green Kale contains a unique blend of vitamins, minerals and antioxidants which provide support across the body. What’s more - Kale makes the perfect way to top up on vitamin C levels. 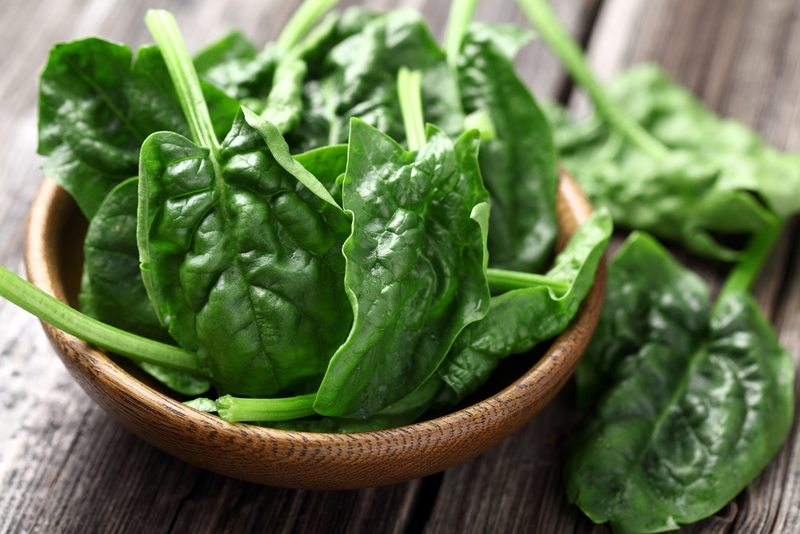 A rich source of minerals, vitamins and phytonutrients, Spinach packs quite the health punch. 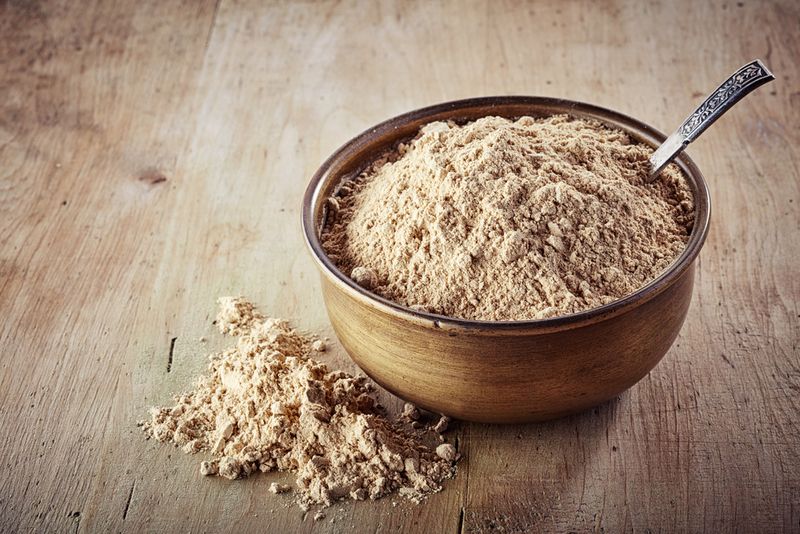 A well-known adaptogen, Ashwagandha works to nourish the nervous system, providing a calming effect that supports the body and naturally lowers stress levels, providing a gentle happy buzz. 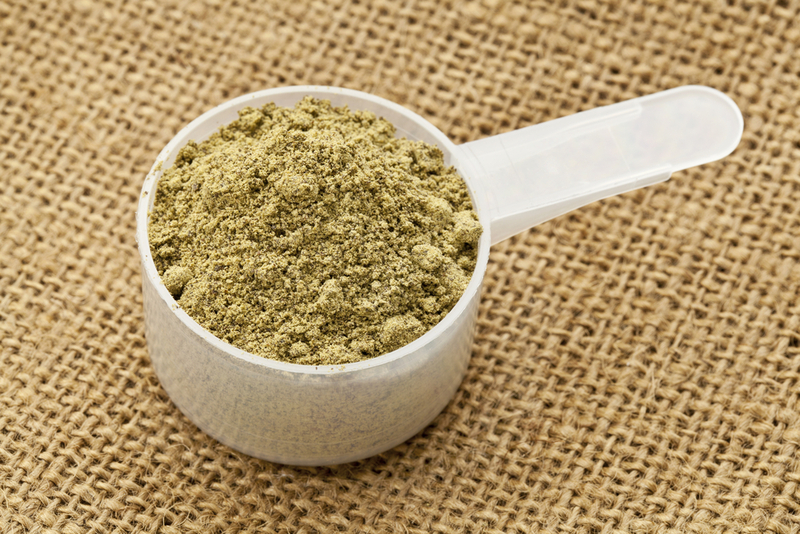 Hemp Protein Used by athletes around the world, Hemp Protein is one of nature’s best sources of plant-based proteins. 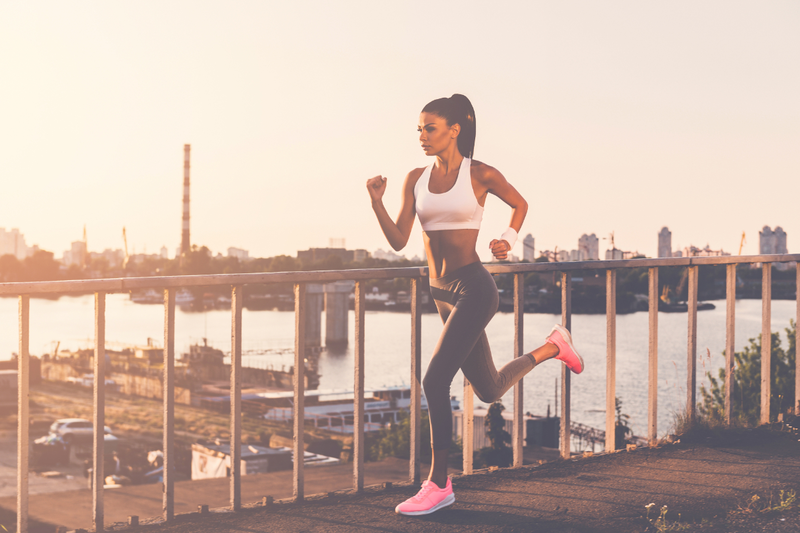 Maintaining high protein levels helps to boost fat-burning and slow down digestion helping to keep you feeling fuller for longer. 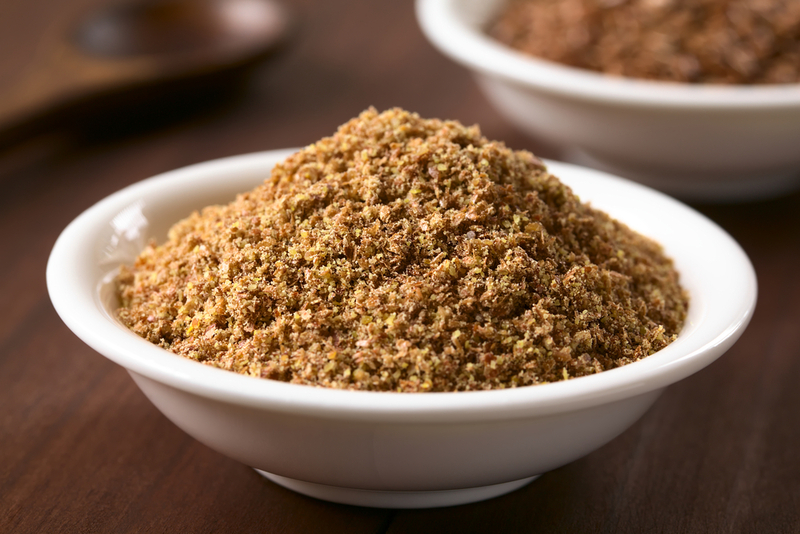 High in fibre, B-vitamins and omega-3 fatty acids, Flaxseed has been cultivated and used for its health-giving properties since the beginning of civilisation. 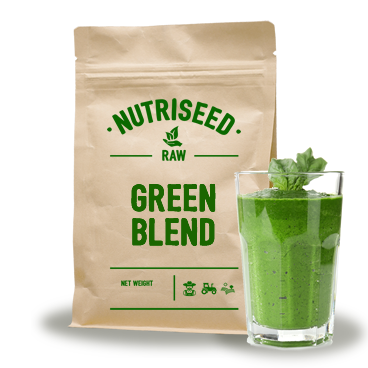 Add 1 scoop (10g) of Nutriseed Green Blend to your favourite fresh fruit and vegetable smoothies, shakes and juices, and blend away. Add all ingredients into your blender. Blend away and your good to go. Enjoy! My order arrived nice and quickly and is just what I needed! I have it every morning in my smoothie with an avocado and berries and its perfect and feel better than ever! Surprisingly tasty and gives me the energy I need before the gym in the morning. My skin looks feel much better too. So glad that I found it, thank you Nutriseed! Will have to get another as I'm almost out. I purchased this a few weeks ago, not really knowing what to expect. It came nice and quick and I loved the packaging. I was surprised at how good it tasted and it is now fully part of my morning routine. As I'm new to all this the Nutriseed team were so helpful over the phone in making my purchase and I'm so glad that I did. I feel so much better now, and look forward to my smoothie every morning! Great value for money, love the packaging and the friendly team too. I have tried all sorts of products with similar ingredients to this one and it is by far the best, both for the taste and the nutrition inside. I have it with a frozen banana and some blueberries each day and its perfect. Well done Nutriseed! Shop with us today and see the Nutriseed difference! Try the Nutriseed Green Blend out for 30 days and if it doesn’t work for you, you’ll get your money back! If you need to contact us with questions, feedback, testimonial or a suggestion, please send an email to team@nutriseed.co.uk. All emails are typically responded to within 24 to 48 hours, except weekends and holidays. Copyright ©Nutriseed. All rights reserved.